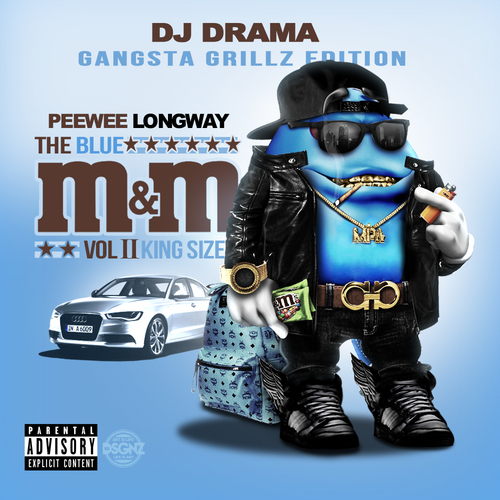 Atlanta’s Peewee Longway is back with a new mixtape, hosted by DJ Drama. “The Blue M&M Vol. 2” features guest appearances from Young Thug, Offset, Rich Homie Quan, Yo Gotti, Jose Guapo & more.